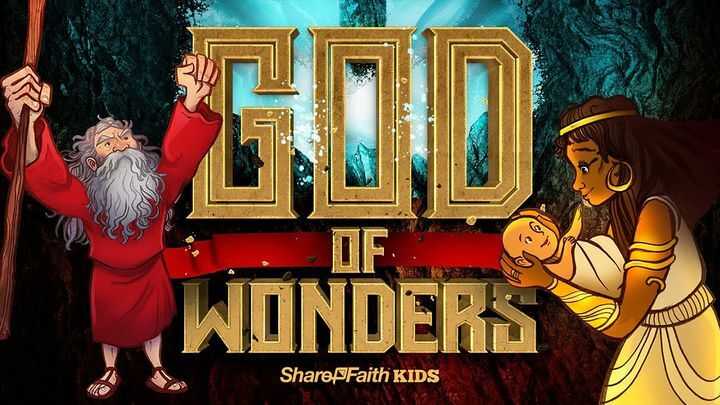 God Of Wonders Family Devotional For Kids - In this 5-day devotion, your kids will explore the life of Moses and discover one of the most action-packed and exciting stories in all the Bible! From his miraculous birth to his emergence as the deliverer of God’s people, Moses’ story is nothing short of spectacular. But the true hero of this adventure is the God of Wonders who demonstrates time and again His unmatched power, wisdom, and love. In this 5-day devotion, your kids will explore the life of Moses and discover one of the most action-packed and exciting stories in all the Bible! From his miraculous birth to his emergence as the deliverer of God’s people, Moses’ story is nothing short of spectacular. But the true hero of this adventure is the God of Wonders who demonstrates time and again His unmatched power, wisdom, and love.